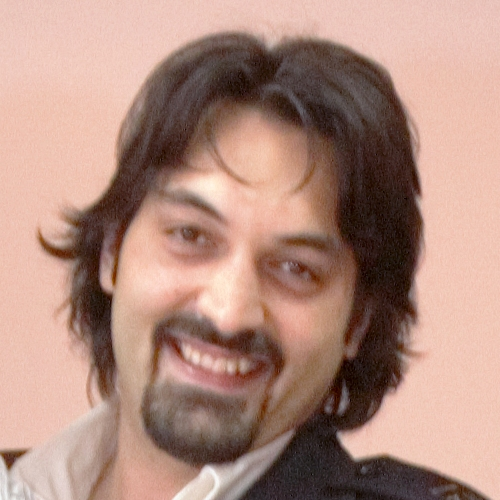 Dr Charalampos Bratsas is the founder of Open Knowledge Foundation Greece and CEO. He is working as researcher and teaching academic staff at the Department of Mathematics, in Aristotle University of Thessaloniki (AUTH) and participates as researcher in Medical Physics Laboratory of AUTH. Main research areas are Open Data (creator of Greek Open Data Hub), Semantic Web, Social Semantic Web, Linked Data (Greek DBpedia Coordinator), Data Mining, Big Data and AI applications. He is also post-doctoral scientific associate at Complex System Analysis Laboratory of AUTH. He holds a bachelor degree in Maths (1999), master degree in Medical Informatics and PhD in Informatics in Medical Education (2008). He has participated in many European Committee research programs. He has more than 60 articles in the fields of Semantic Web, Big Data, Artificial Intelligence and Data Analysis published in scientific Journals and conference proceedings. Kleanthis Koupidis graduated from the Mathematics Department of the Aristotle University of Thessaloniki and received his M.Sc. in Web Science from the same Department. He works as Data Scientist in research projects with Open Knowledge Greece. He recently worked in OpenBudgets Horizon 2020 project using data mining techniques in fiscal open data. Through Open Knowledge Greece he participated actively to the conformation of the Third Greek Open Government Partnership Action Plan and worked to complete the commitments of the Foundation. Also, he is co-author of Greek Cities Open Data Census and Data Journalism Handbook (Greek edition). His research interests include Dynamical Systems, Data Mining Algorithms, Machine/Statistical Learning, Big Data, Graph theory, Linked Open Data, Time Series, Signal, EEG and Social Network Analysis. In 2015 he presented his M.Sc. thesis with title "Emotion Recognition and Classification using Neural Networks" at the 7th International Mathematical Week and in 2017 at the 9th International Mathematical Week, the Red Flags application of Open Knowledge Greece that was part of the Foundation’s commitments for Open Government Partnership. He is a singer, composer, lyrics writer, guitar and harmonica player. 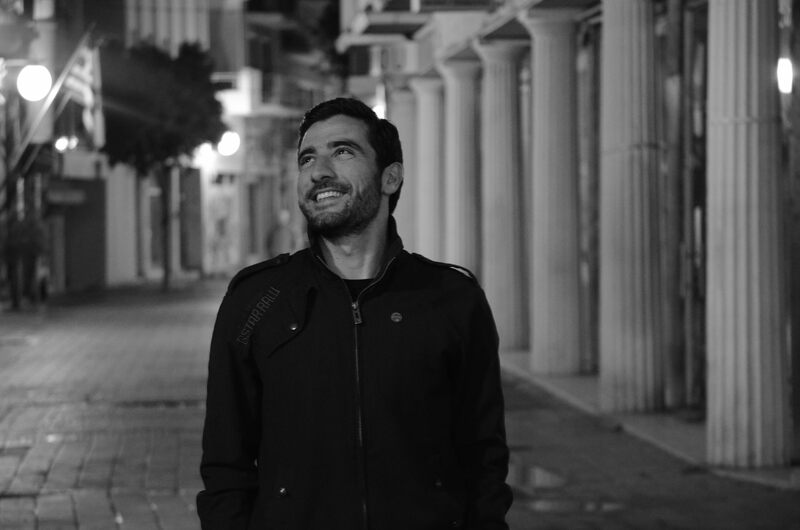 He played in various music scenes and bars in Thessaloniki. In 2013 he published his first complete work, while recently he composes music for cinema and games. 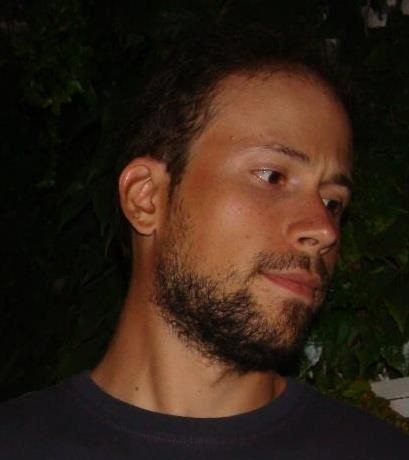 Sotiris Karampatakis is a Developer and Data Analyst working for OKF Greece. He holds a bachelor degree in Physics, University of Crete, M.Sc. Web Science, School of Mathematics, Aristotle University of Thessaloniki and M.Sc. Electronics student. He is creator and maintainer of many datasets of the LOD cloud (Greek libraries bibliographic and authority records, Greek WordNet), current administrator of the Greek DBpedia, contributor on Wikipedia and Wikidata and contributor in open-source, public domain projects. He is expert in Data Modelling, Ontology Engineering and Semantic Web technologies. His area of research includes Semantic Web, SSNs, Big Data, Data Analytics, Data Visualizations, Ontology Alignment, IoT. Notis Filippidis is a PhD candidate in the Journalism and Mass Media Department of the Aristotle University of Thessaloniki, aiming to create and implement semantic web services in sports journalism. He is a graduate of the Department of Informatics of the Aristotle University of Thessaloniki, and holds a postgraduate degree in Web Science from the Department of Mathematics of the Aristotle University of Thessaloniki. He is an active member of the Open Knowledge Foundation of Greece and he is mainly involved in the development of applications and the creation and analysis of semantic data. Aikaterini Chatzopoulou graduated from the Mathematics Department of the Aristotle University of Thessaloniki in 2014. She received her M.Sc. in Complex Systems and Networks from the same Department in 2016. 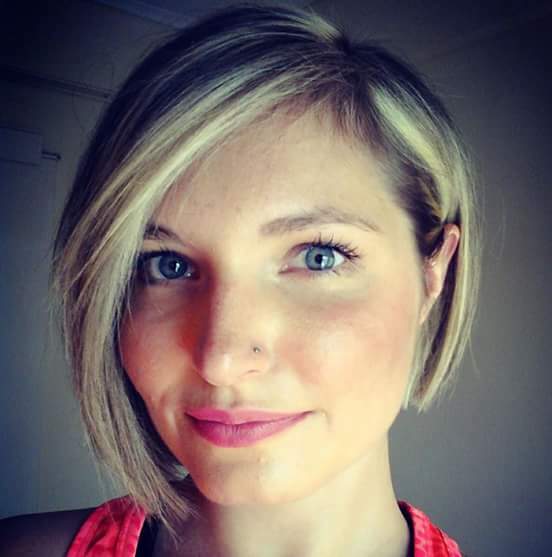 She works at Open Knowledge Greece as a Data Scientist since 2015. She co-authored R packages, currently published on CRAN. Her research interests include, among others, network theory, statistical analysis, data analysis and visualisations as well as decision-making systems. Finally, she is member of a local theatrical team and spends her spare time playing tennis, reading history and literature. Evangelos (Vagelis) Chondrokostas obtained his B.Sc. in Mathematics, and, subsequently, his M.Sc. in Complex Systems and Networks, at the Aristotle University of Thessaloniki, in 2014 and 2016, respectively. For his Master Thesis, he has created the VFP-ontology, to semantically describe the projects of the Greek NSFR. He’s an active member of Open Knowledge Greece since June 2015 and, as a Data Scientist, he has participated in the development of various apps. He’s also worked as a Short Term Consultant for the World Bank. His research interests include Network Theory with applications mainly on biological networks, data visualization, Linked data, the development of ontologies and their application in the Semantic web. 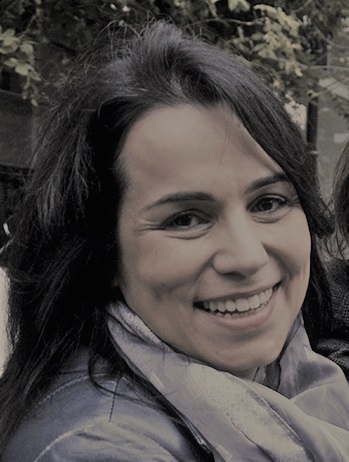 Maria Nikolaidou is an active member of the Open Knowledge Foundation Greece since 2012. She contributes in the preparation of events and proposals, in communications with collaborating organizations, and from 2015 she has taken over the management of the EC-funded project OpenBudgets.eu. 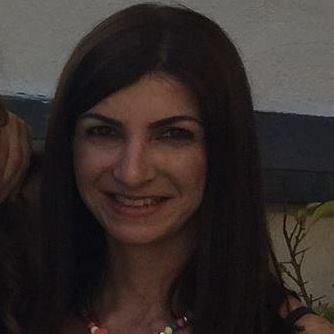 Maria has an MSc in Information Systems from the University of Sheffield and a BA from Aristotle University of Thessaloniki. He has worked for research institutes in Greece and for the European Commission and has extensive experience in programs dealing with information management, information systems and medical education. Since 2006 he has been an associate in the Medical School of AUTH in research and administrative/financial management. Isidoros A. PASSAS holds a BEng on Computer Systems from the School of Engineering of University of Sussex in U.K, and a Post-Graduate diploma on Business Administration from the Univ. of Sheffield in U.K. He is an associated researcher to Urban and Regional Innovation Research (URENIO), in Aristotle University of Thessaloniki since 2001. 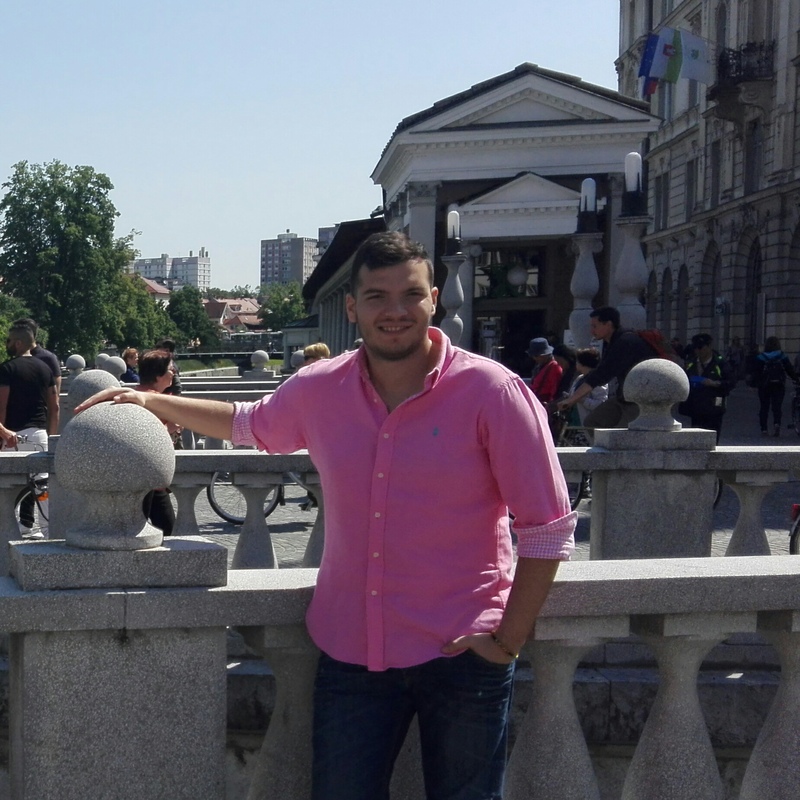 He is also associated senior software engineer and developer to the Management of Technology Research Lab of University of Western Macedonia since 2007 and an external I.T expert to United Nations World Tourism Office (UN.W.T.O.) since 2014. He is an associated researcher to INTELSPACE SA a spin off company acting as E.C. 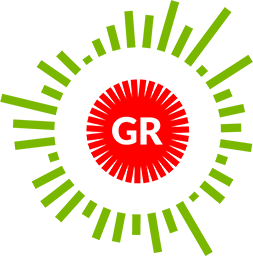 funded project manager and researcher; software analyst; designer and developer. He has been participating in the implementation of numerous E.C. funded projects. His scientific interests involve the use of information and communication technologies for the knowledge enhancement and the competitiveness, and their strategic intelligence of cities and regions. His core research fields are strategic intelligence, open knowledge diffusion, data mining and data visualization for regions and enterprises and impact assessment. Since 2013 he is an active volunteer member of the Open Knowledge foundation chapter in Greece. His main activities are data analysis, data mining and data visualisation. He has been one of the core writers of the “2014 Open Data Census report for the Greek Cities” report conducted by OKF Greece. She is a graduate of the Department of Civil Engineering of Aristotle University of Thessaloniki. After graduation she was involved in several structural design studies as self-employed or in cooperation with a design and construction firm. Since 2000 she has been working for the Urenio Research Unit of the Aristotle University of Thessaloniki, participating in the implementation and the management of European and National research projects in the fields of Regional Development, Innovation, Management of Technology, Business Intelligence, Smart Cities and Intelligent Transport Systems. Since 2013 she is a member of the Open Knowledge foundation charter in Greece, participating in a series of activities. She has been one of the core contributors of the “2014 Open Data Census report for the Greek Cities” report conducted by OKF Greece. 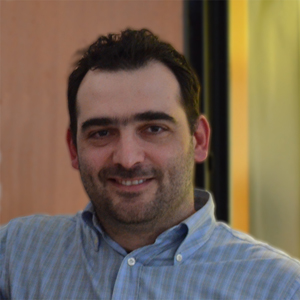 Dr Evdokimos Konstantinidis is the leader of the Assistive Technologies and Silver Science Research Group in the Lab of Medical Physics, Aristotle University of Thessaloniki (http://medphys.med.auth.gr/group/asoss). He received the Ph.D. degree in the Laboratory of Medical Physics of Medicine, School of Health Sciences, Aristotle University of Thessaloniki, Greece in 2015. His research interests lie predominately in the area of medical informatics, particularly within assistive technologies (silverscience, silvergaming, mobile health) as well as co-creation methodologies in the healthcare domain and assistive technologies. Recent research interests focus on intervention for elderly in the field of exergaming and IoT technologies as well as artificial intelligence in serious games for elderly people. He is also actively researching intervention for elderly in the field of exergaming, living labs and datasets sharing mechanisms. He supported the establishment of the Active and Healthy Ageing Living Lab in Thessaloniki (ThessAHALL; http://www.aha-livinglabs.com/) which in 2016 became an adherent member of the European Network of Living Labs (ENoLL). Combining the power of living labs and the maturity of serious games he envisaged and started working towards a collaborative online platform for serious game development with and for older people promoting trans-national co-creation of serious games (https://www.youtube.com/watch?v=Vqx93KxDdaE). The platform won the 3rd prize for best co-creation work of the European Live Lab Europe Network 2016. He has authored more than 50 publications in various international peer-reviewed journals and conferences and he was a keynote speaker at the IEEE CBMS 2017. He is currently deputy technical manager of another H2020 EU project, namely the SmokeFreeBrain project and he also works in the UNCAP project (H2020). Christina Karypidou is a graduate of the Department of Journalism and Mass Communication of the Aristotle University of Thessaloniki. In the same department she completed her postgraduate studies, in the direction of "Journalism and New Media". In the context of her diploma thesis, she researched how both users and news / journalistic websites use social networking tools. Professionally, from 2007 till now, she is an editor on the online magazine εΜΜΕίς. She was also responsible for its publishing in the period 2010-2013. She has worked on radio, she has been employed in administrative positions and has been active in self-funded and co-funded projects in recent years. She has participated in european and global youth conferences, as well as in non-governmental organizations. Kosmas Panagiotidis is holding a undergraduate diploma in Political Sciences - Faculty of Law, Economic and Political Sciences - and a two-year postgraduate diploma in Journalism and New Media - School of Journalism and Mass Communications - both from the Aristotle University of Thessaloniki. 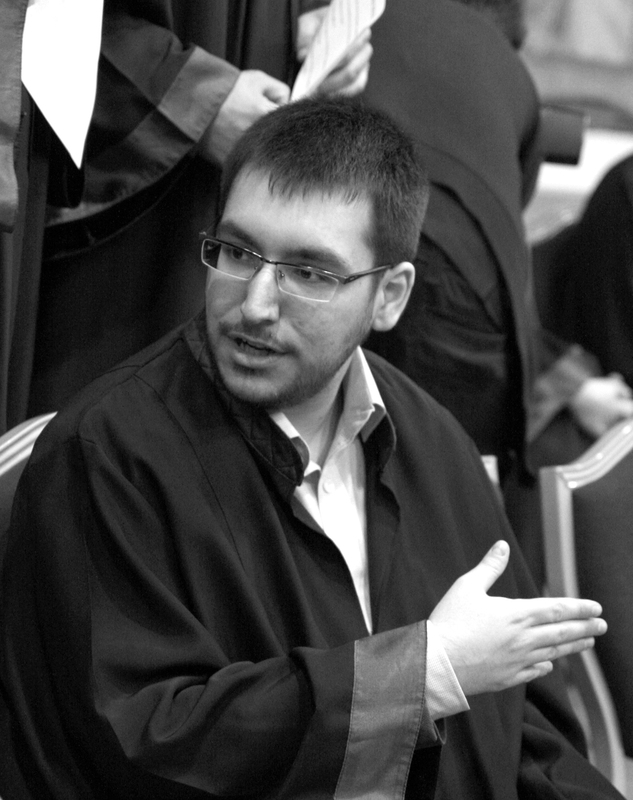 His research interests in the importance and influence of Internet technologies in the field of Journalism, led him to author his thesis entitled "Semantic Web and Journalism" in which he studied one of the most important services of the advanced form of the Internet and its role in the field of journalism. In addition to his studies he worked as a journalist in national and international television news and radio news agencies. 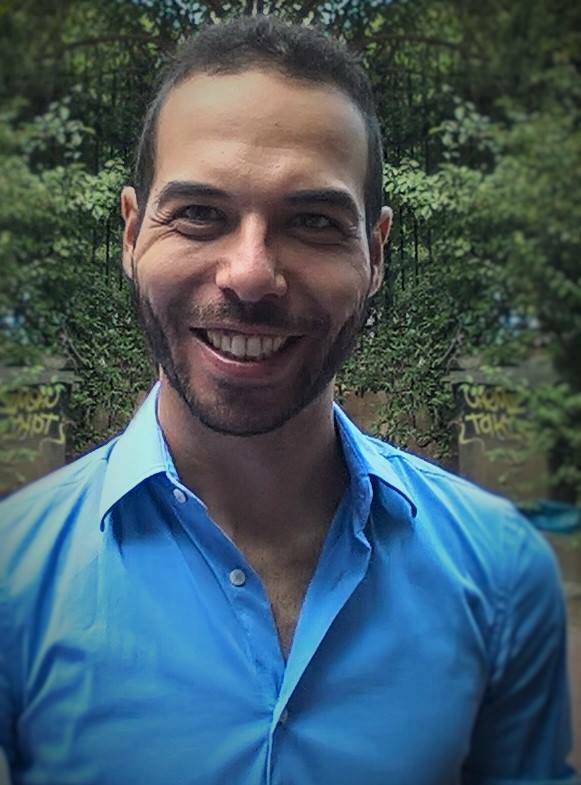 Today, he is a PhD candidate working for Media Informatics Lab of the School of Journalism and Mass Communications of the Aristotle University of Thessaloniki, with research interests the Web 3.0., modern journalistic practices (such as Data Journalism) and Open Data. 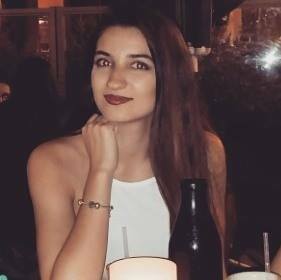 Despoina Mantziari is a graduate student of the School of Journalism and Mass Communication of the Aristotle University of Thessaloniki, in which she continues with postgraduate studies on "Journalism and New Media". 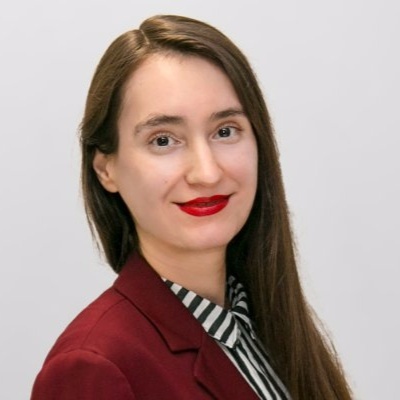 She has been interested in Open Data issues since her graduate thesis on Data Journalism, conducted under the supervision of the Media Informatics Lab of the School of Journalism and Media Communication. Morover, her postgraduate research interests deal with Content Verification and Fake News. She has worked in the field of sports journalism, while also, she has been Account Manager at a leading media monitoring services company. She is member of several research groups of the School of Journalism and Mass Communication. As far as it concerns her hobbys, she loves literature, photography and theater. Alexandra studied management, linguistics, media and communication. Her business interests focus on innovation and project management, international business development, software product management, startup consulting in physical and digital incubators and data-driven entrepreneurship. She has successfully lead European Consortia within the context of Horizon 2020 ICT Research and Innovation projects, feasibility studies at European level as well as prototype development for a major Chinese state-owned telecommunications operator and world's fourth-largest mobile service provider by subscriber base. 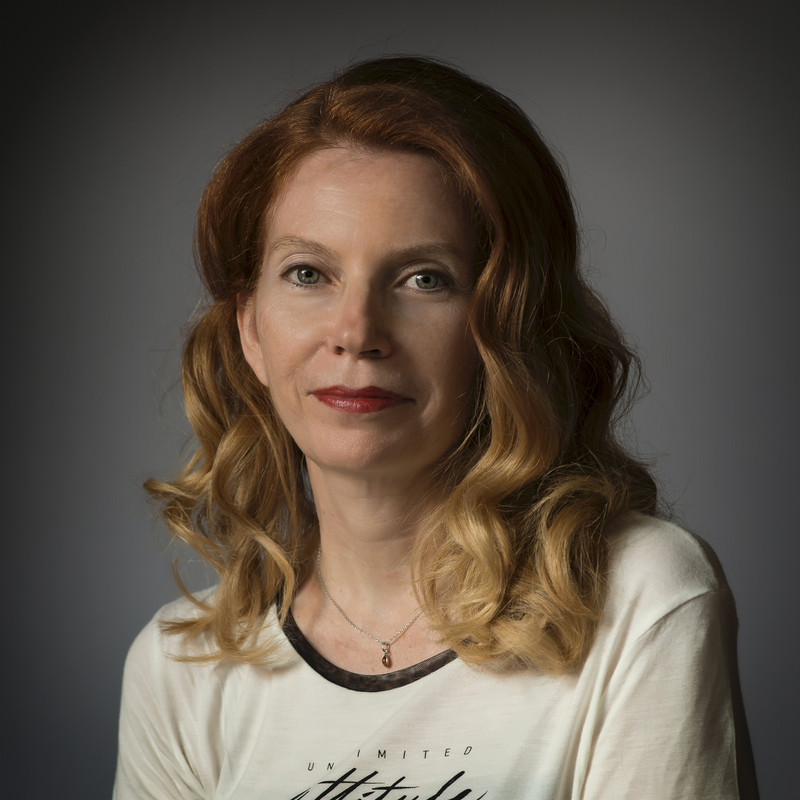 She is currently working as Senior Research and Innovation Project Manager at the Leibniz Information Center for Science and Technology, University Library (TIB) and at the Leibniz University of Hannover. She considers herself a citizen of the world, and as such has the C2 certified level in five foreign languages, i.e. German, English, French, Spanish, European and Brazilian Portuguese and the B2 level in Russian.